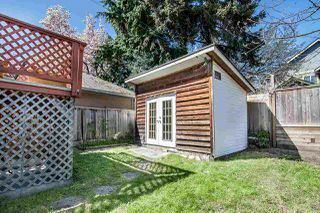 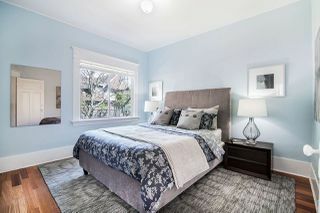 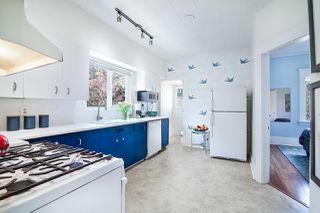 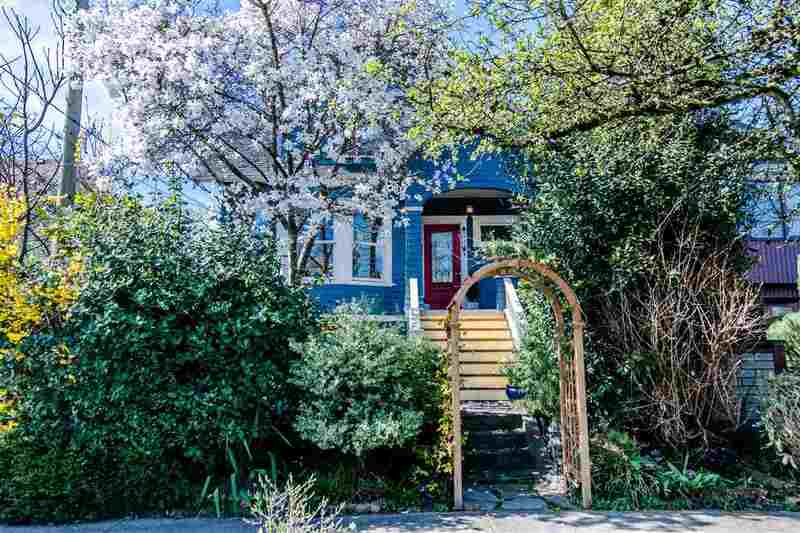 BEST PRICED 4 BED HOME IN KITS! 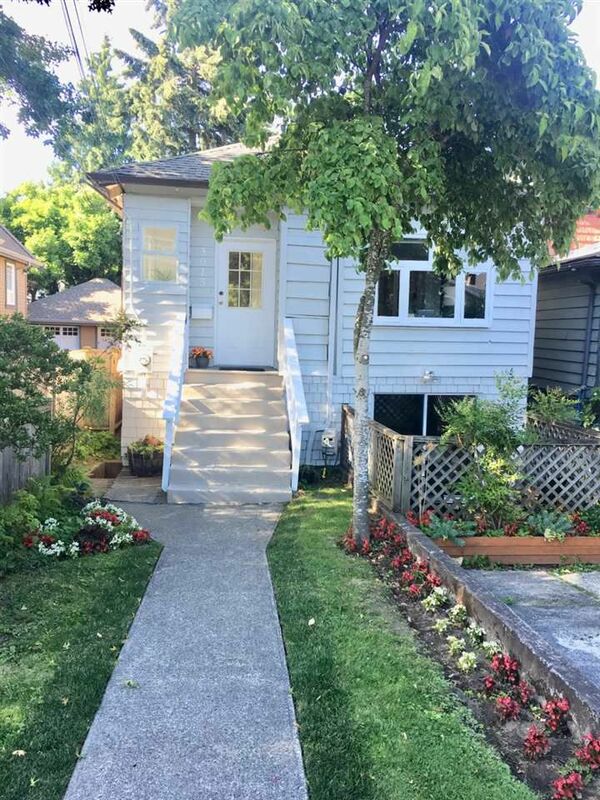 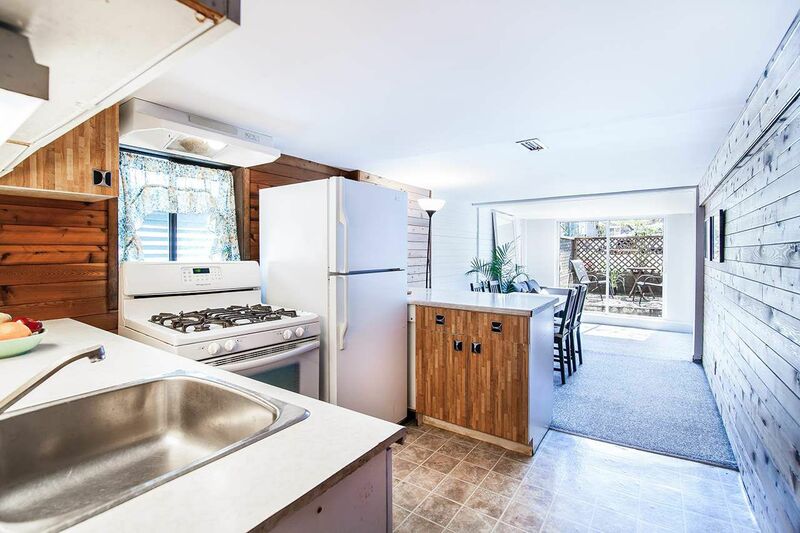 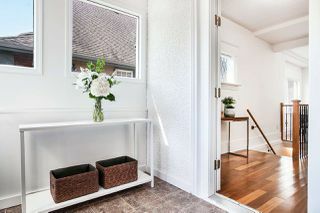 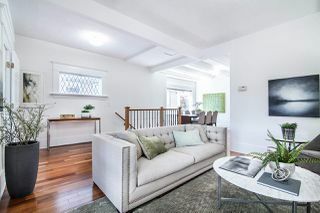 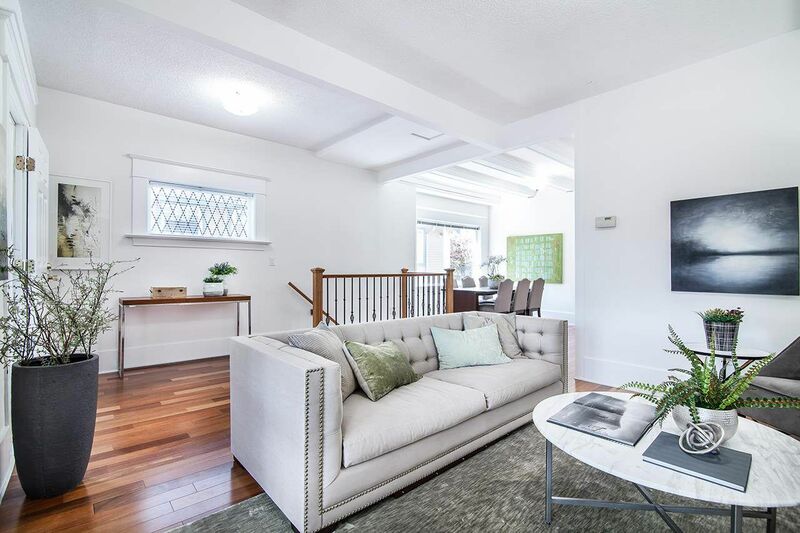 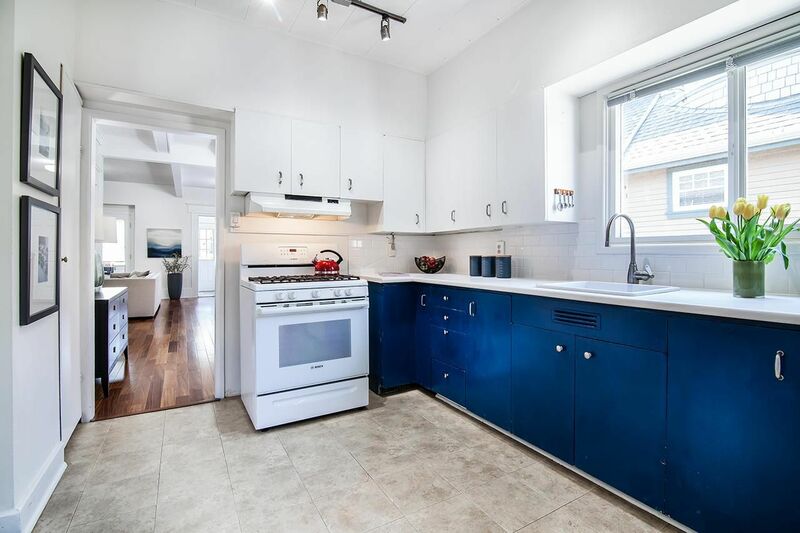 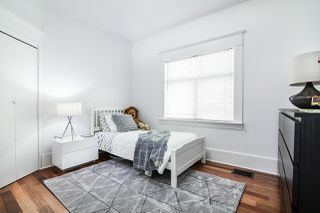 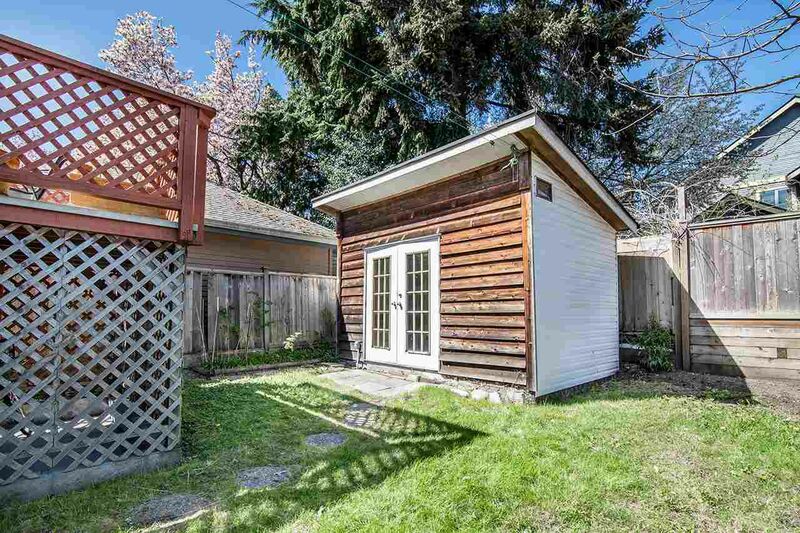 Located 1/2 a block west of General Gordon Elementary on a QUIET "no thru" st. just 2 blocks away from the best shopping and convenient bus route to UBC sits this lovingly maintained & tastefully updated BRIGHT SOUTH facing, light filled home featuring gleaming hardwood floors! 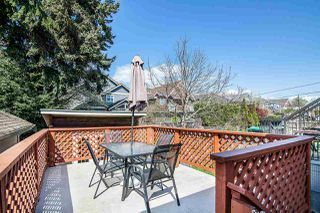 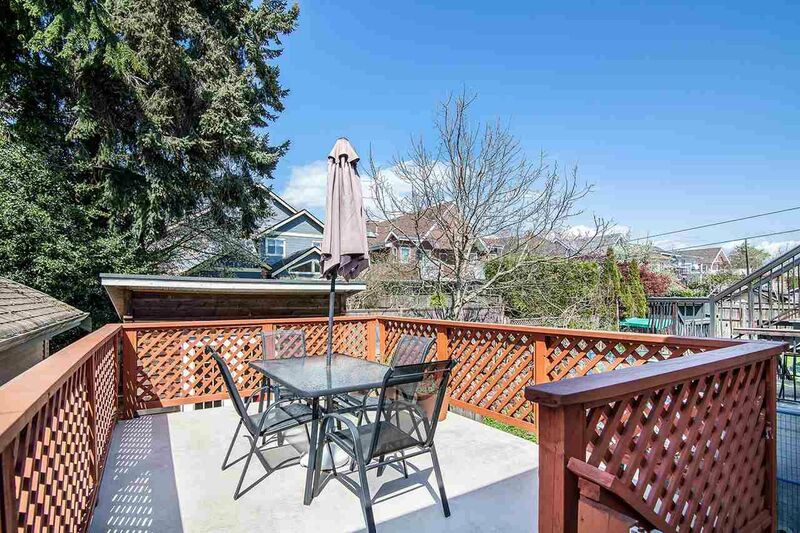 During the Summer months enjoy having a deck off of the kitchen, ideal for those summer BBQ's and relaxing in the backyard. 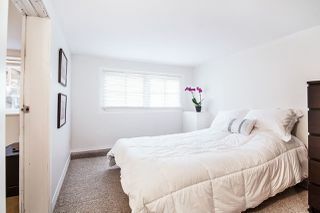 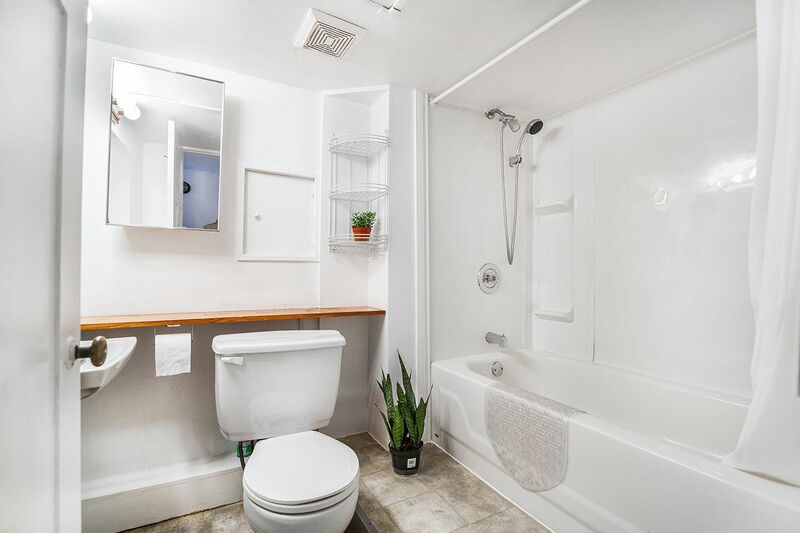 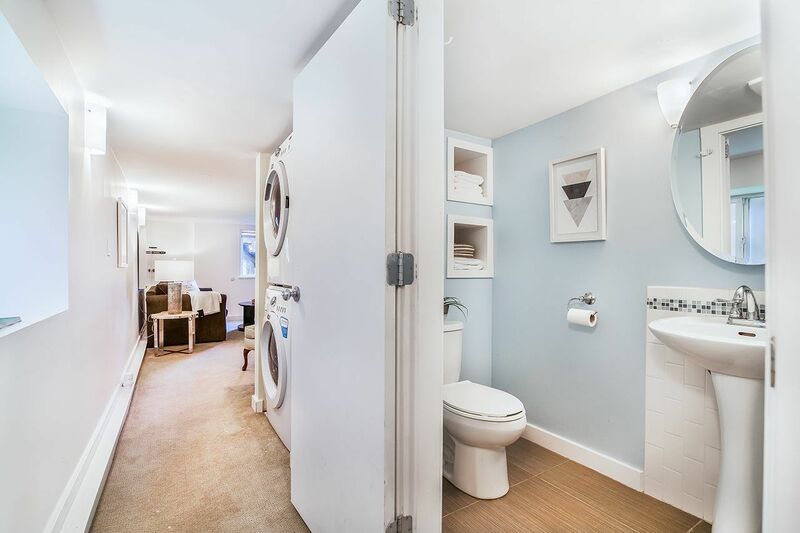 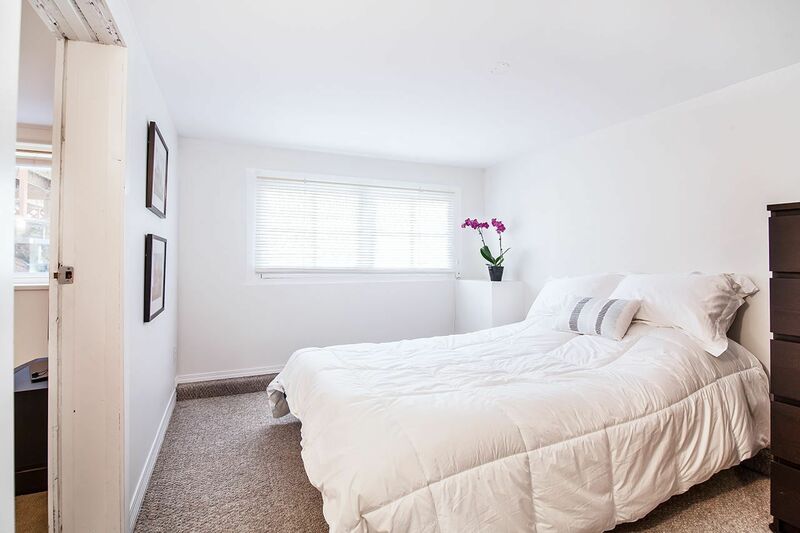 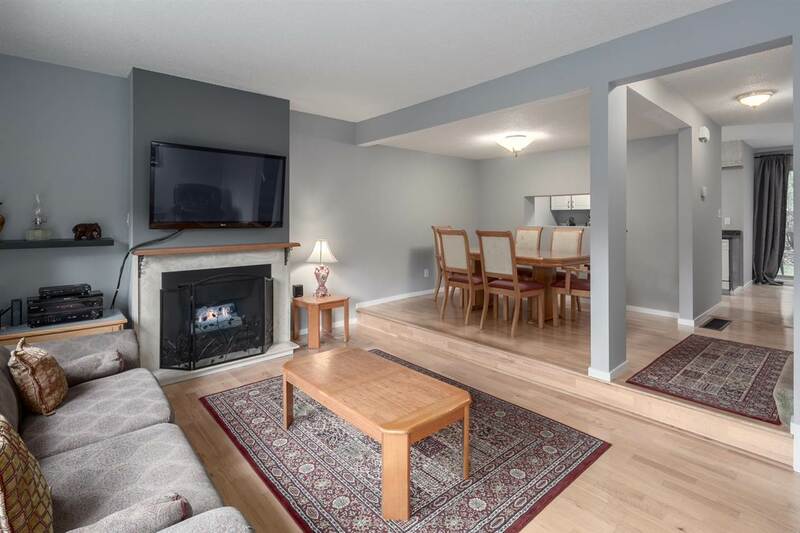 Downstairs you will find a newly renovated bath and an extra tv area which could easily be used for the upstairs while still having an additional contained 2 bed suite. 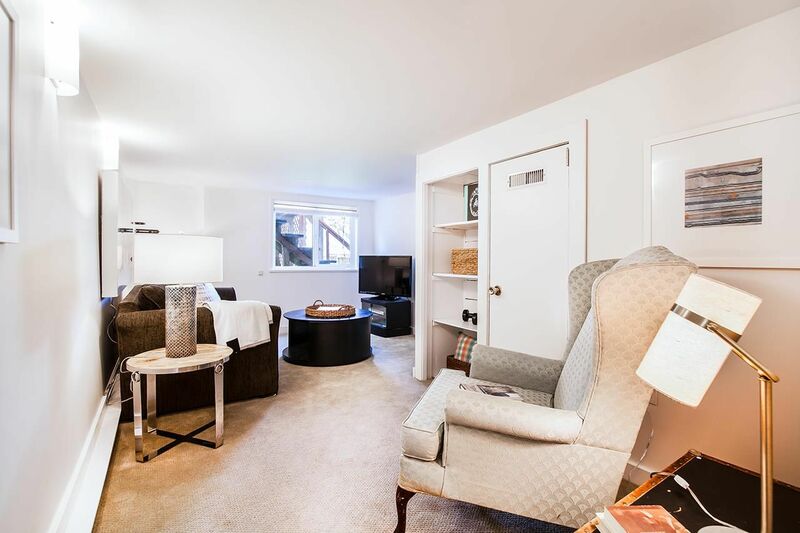 Options here for inlaws/ nanny suite, or rental income! 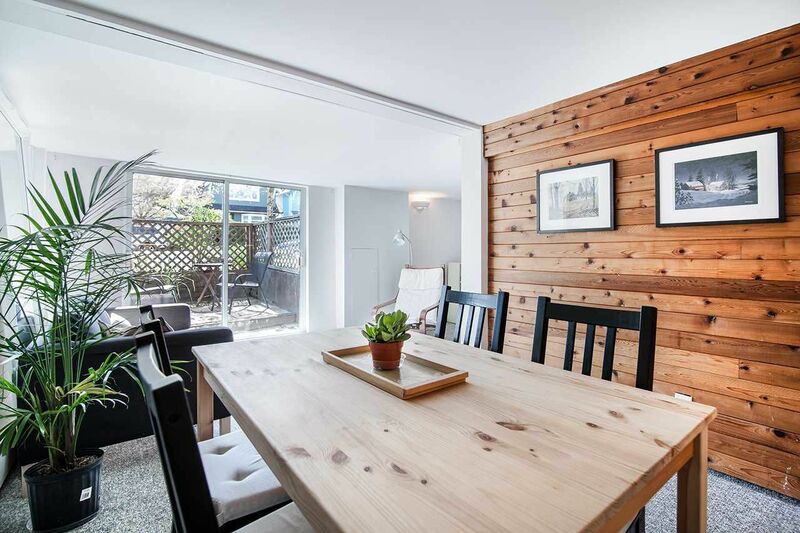 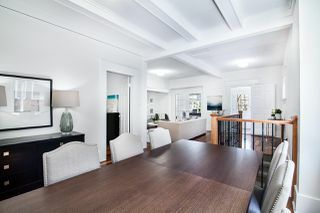 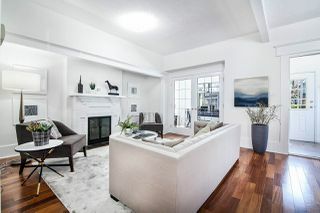 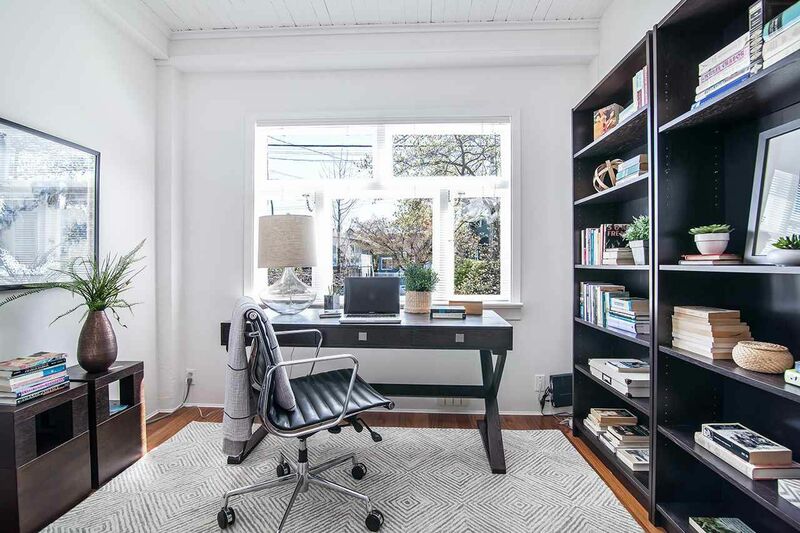 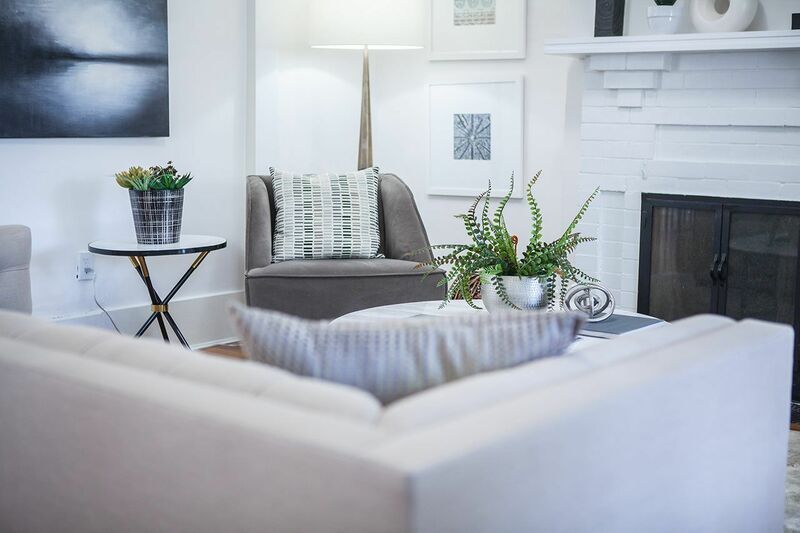 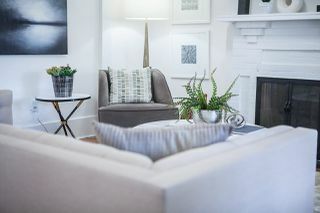 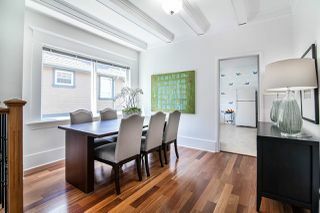 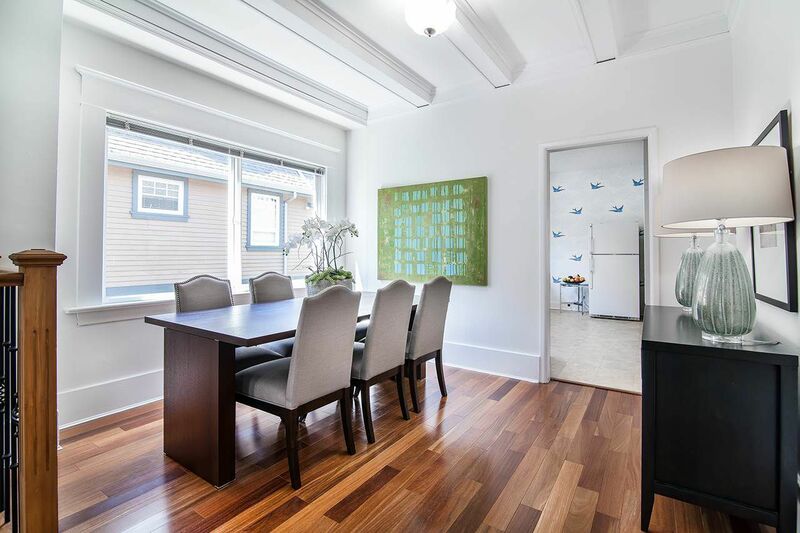 Now is your opportunity to own a home in the best area of Kitsilano!